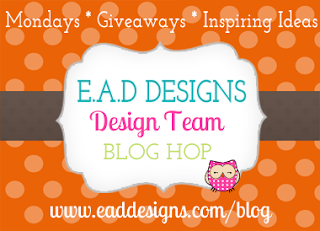 Liz's Paper Loft: Monday Hop with EAD Designs ~ Hi! 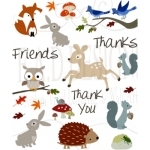 I hope you enjoyed your weekend! I had been gone camping last week and just finished laundry and the unpacking! But some how I managed to get a card made in between my chores...priorities :) Anyway welcome to EAD Designs Monday Blog Hop! You should have arrived here from EAD's Blog, if not you will want to head over there for the start. Make sure to leave a comment along the way so you're eligible for this week's giveaway! Let me get right to my card. 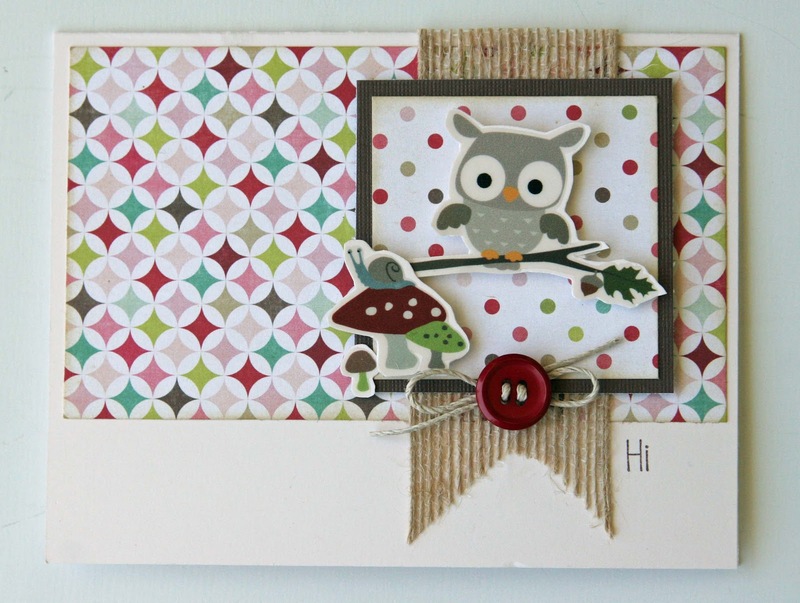 I never have enough "just because" cards so I thought this little owl would be darling for one! I only used to stickerz from this set and I still have a ton left! Your next stop is the fabulous Rose! One last thing, I will be restocking items in my Boutique this week along with some new items! So cute. Love the burlap. Okay, I am in love with this card! 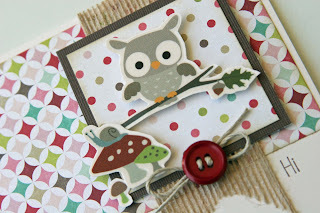 The adorable owls, the pretty paper, how you cut the jute ribbon into a pennant shape, the button, the simple sentiment... It's all perfect together!!! SUPER cute Liz! What an adorable owl! OMGolly, absolutely adorable! Love the sketch too, that thing is so versatile! ahhhh such a cute card!!!! totally LOVE IT!!!! Eeeek! That owl is so cute! 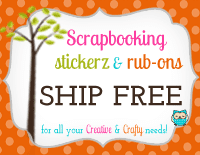 I love the layered pattern paper you used as well. Adorable card! I like the papers you used. Very cute card! 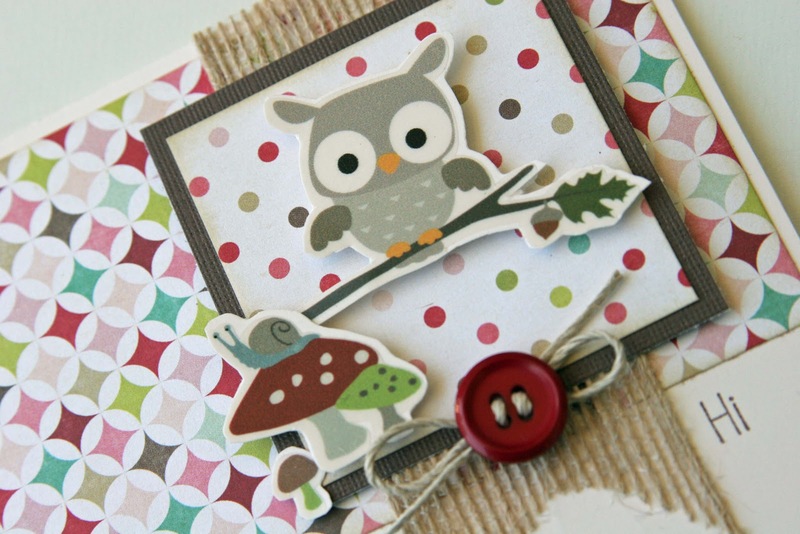 Love the owl and the papers! What a sweet card! The papers go so well with the stickers you've used. Liz ~ this is ADORABLE! The stickers are so CUTE! Of course I LOVE the paper! The design is so COOL too! 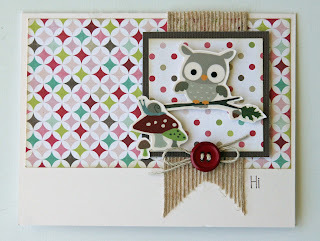 I just LOVE how you framed, then added the stickers and what you did with that burlap! LOVE it! Oh the sentiment is just PERFECT too! Great card Liz!